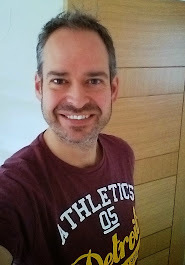 Kris Collins | Project Management, Digital Marketing and Technology...: Bring on the trike! 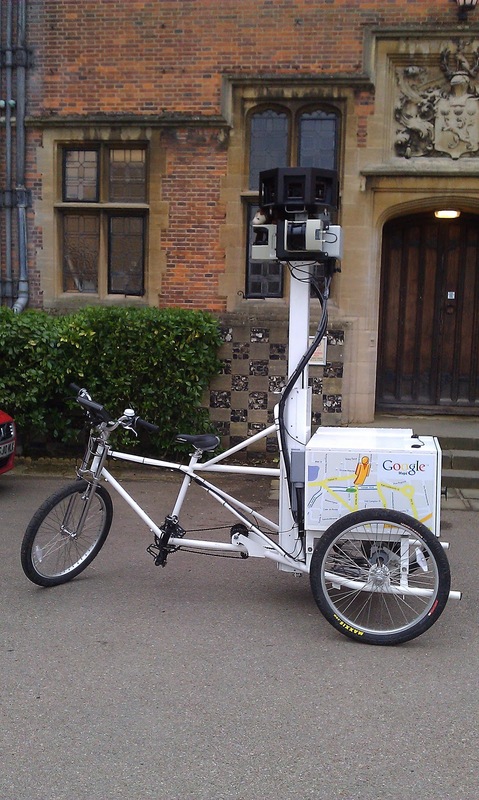 We had a special visitor on the campus today, a very friendly Google trike was here to start street mapping our campus locations. It turned up in a classic white van and when it was rolled out into the car park it really turned some heads! So, what did we have done? Well, Luton campus was covered across the front of the new campus centre and all three access routes. We then packed up and moved on to Putteridge Bury canpus where the extensive driveway was shot, a full circle of the building itself and also the landscaped grounds which was a bonus. Lucky the trike could go off road! Finally we headed over Bedford campus and did a full run through of the whole campus layout from the Library round to the accommodation block. It will take a little while for the images to appear on Google but once in place it does mean that we can embed the street view images into our website, a brilliant addition to our marketing materials!